The lip balm I use every night and can't get enough of. Now, my lips usually are the first ones that suffer in late autumn/winter time. Even in summer they tend to get flaky once in a while. But in winter the game is on a whole another level. Those who are with me and have the same problem knows that it doesn't feel good and it can even get quite painful, but besides that, it also doesn't look that good, so it's pretty much a nightmare when you try to apply lipstick or any kind of lip product, that is not a rich lip balm, on your lips. When the beauty range came out in September, I tried to pick one thing from each category to try and test out. And lets be honest "Overnight Lip Rescue" does sound very appealing. So I though why not give it a shot in rescuing those poor lips. I was blown away the next morning when I woke up after I had applied it for the night. Those lips. Those soft, soft lips. The balm has a creamy, clear and very moisturizing formula that is the best thing you would want and need for your dry and flaky lips. And I love that when I wake up, some of the balm is still there on the lips, protecting them. 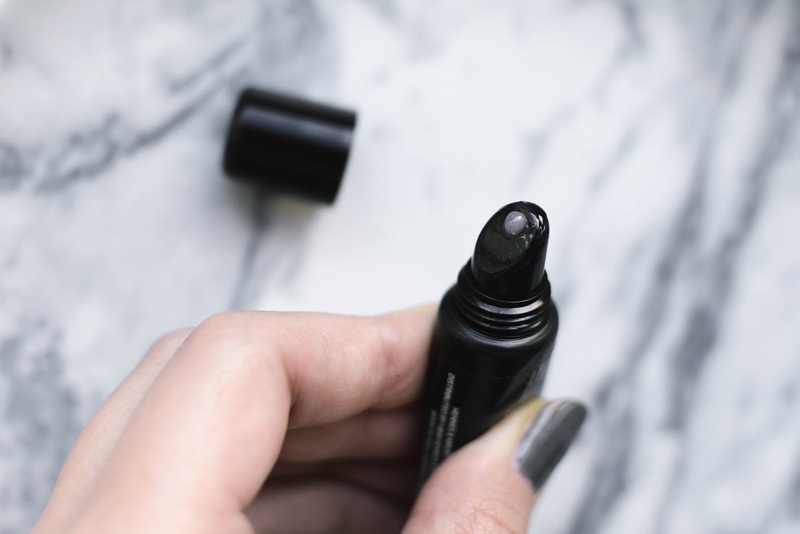 I usually apply it during the night, right after I have exfoliated my lips, but sometimes, when my lips are unbearable and I don't know what to do with them, I also apply and reapply it during the day. What is your favorite lip balm in the winter season? 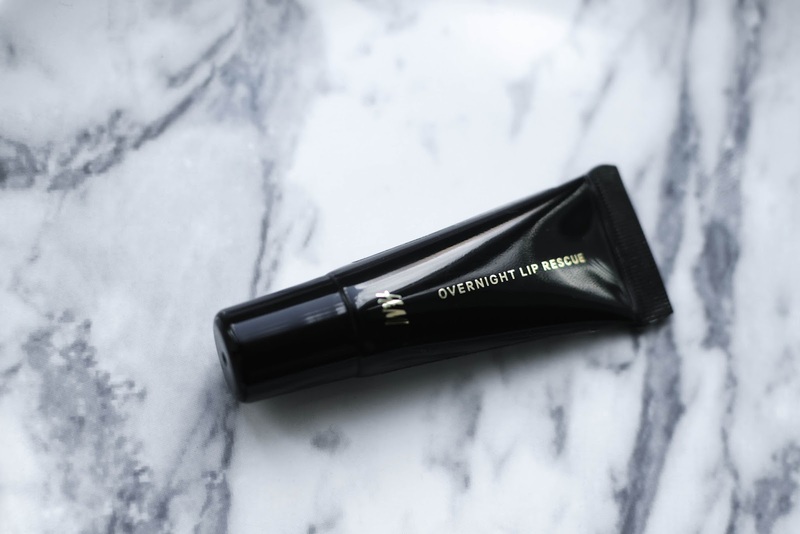 3 comments on "H&M BEAUTY | OVERNIGHT LIP RESCUE"
So glad to see this review of the H&M lip balm on your blog. I have been wondering if I should get these every time I go to H&M now that it is getting cold. Will definitely give it a try now! Wow so attractive colors. you can make yourself attractive by use this lipstick.